Eat. Live. Laugh. and sometimes shop! : Geek out. Why I love being 40+. Why has being a kid become a full-time job? Are you a technology geek? I am not, though I do keep the company of a few. Despite my high tech shortcomings, here's the latest techy gear that caught my eye. Perfect stocking stuffers, no?! 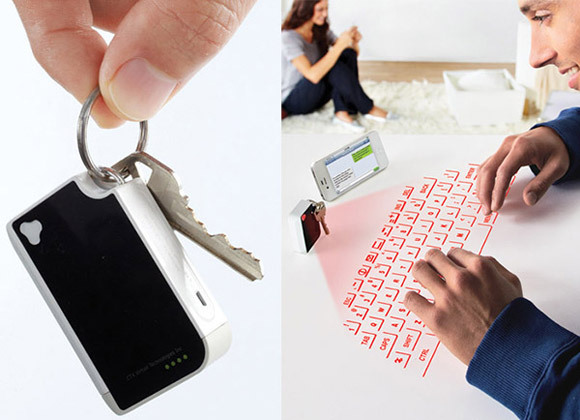 The cube laser virtual keyboard works with your iPad or iPhone and fits on your keychain. Tee-insy! 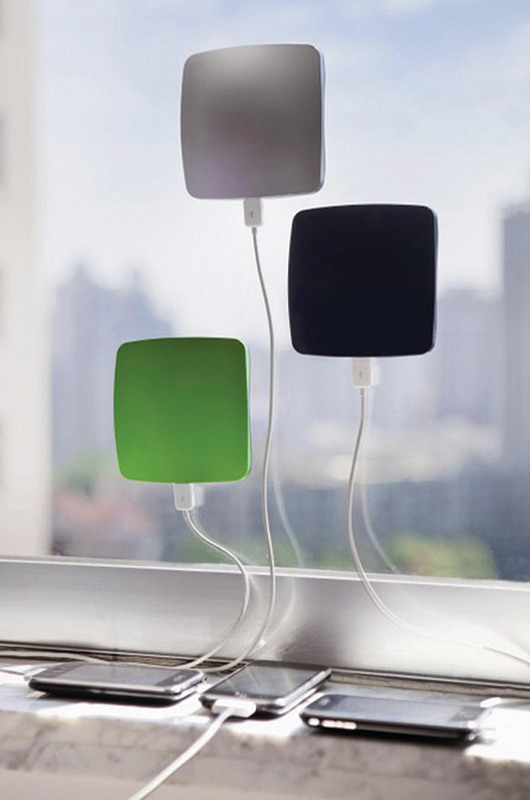 This solar power charger attaches to any window and collects solar power to charge your device. Perfect for your office with a view! Please do not ask me how the laser keyboard thingy works. I'm still impressed by fax machines. Yes, fax machines!